Nuclear technician and recovering cancer patient Charles Varnadore got relocated to an office full of “drums of radioactive waste” after complaining to his Oak Ridge National Laboratory bosses about safety concerns there. In the early 1990s Varnadore began fighting back, contacting the media and blowing the whistle on the lab. 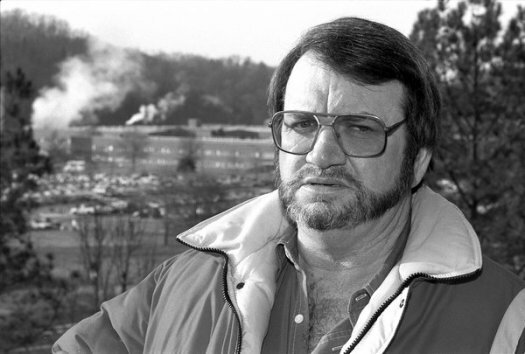 While his death on March 7 didn’t garner many headlines, Varnadore’s story was national news in the ’90s, in part because it took place during a larger examination into federal nuclear facility practices, ultimately culminating in the creation of the Advisory Committee on Human Radiation Experiments (ACHRE) in 1994. The National Security Archive obtained and published ACHRE’s findings after the committee dissolved in 1995, maintaining the treasure trove of information for researchers. The 1981 hearing prompted further congressional investigations and spurred investigative journalist Eileen Welsome to do some of her own digging. The result of her investigation, which included submitting a number of FOIA requests, was the Pulitzer Prize winning series, The Plutonium Experiment. The exposé confirmed what previous congressional hearings had unearthed –that during the Cold War the US government injected US citizens with plutonium without their consent in order to determine how much of the material the body could handle. Her investigation also uncovered the names of the subjects, humanizing the government’s experiment and striking a national nerve. The headlines generated by Welsome’s work triggered the establishment of the Advisory Committee on Human Radiation Experiments by President Clinton on January 15, 1994. ACHRE was subject to the Federal Advisory Committee Act (FACA) and obligated to provide public access to its activities, processes, and papers. ACHRE built a website to accommodate the requirements of the Act, and the National Security Archive obtained the site’s data after the Advisory Committee was dissolved in October of 1995. The Archive now hosts the valuable cache of documents for anyone seeking information on radiation testing in the United States. Among the fascinating documents the site contains is the transcript of ACHRE’s first hearing. 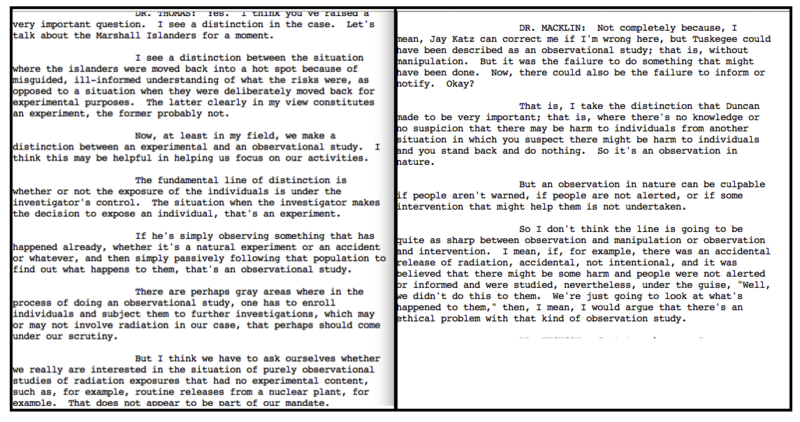 The hearing defined the committee’s parameters by debating what it means to be a subject of a radiation “experiment” versus an unfortunate bystander. While the result of all the exposure was “ethically immoral,” for the committee there was a fundamental difference between the radiation exposure the Marshall Islanders faced during atomic testing, versus the overt intentions of the Tuskegee Experiment to expose African Americans to radiation, and different still from the criminal negligence of the mining companies that resulted in their Navajo employees being exposed to dangerous levels of uranium. ACHRE also examined the Desert Rock Exercises, a series of maneuvers carried out in the 1950s to familiarize troops with the nuclear battlefield. The exercises allowed the Army to position selected individuals close to ground zero of a nuclear explosion to test its effects, but in “no case closer than 1500 yards.” An Army instructional video documented in the 1982 film, The Atomic Cafe, adds even more depth to the story. 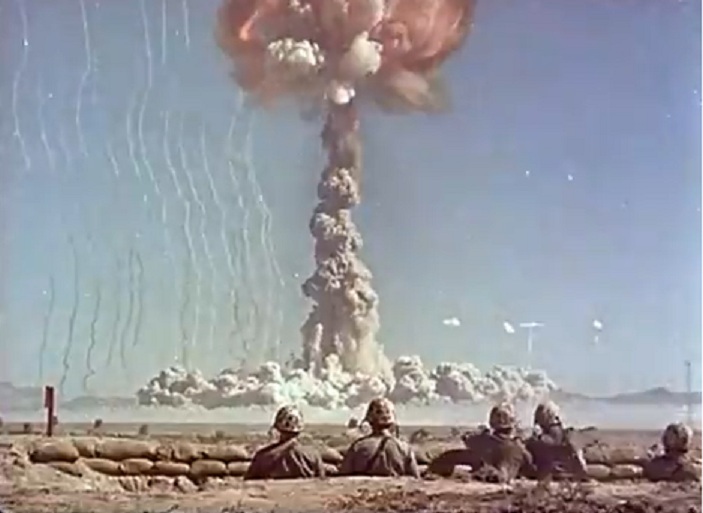 In the video, an officer tells soldiers arriving at Camp Desert Rock that a nuclear explosion is “one of the most beautiful sights ever seen by man.” The officer explains that while beautiful, the explosion is dangerous, and troops need to be conscious of the blast, the heat, and the radiation, with radiation being “the one new effect obtained by the use of an atomic weapon. Truthfully, it’s the least important of the three effects, as far as the solider on the ground is concerned.” Discussion of radiation and its effects begins around the 50-minute mark. The breadth of ACHRE’s findings was considerable, even including a chapter examining Total Body Irradiation (TBI) experiments conducted at none other than the Oak Ridge Laboratory. The entire cache preserved on the Archive site is a valuable tool for anyone researching federal nuclear facilities. For more, please visit the Archive’s ACHRE site.